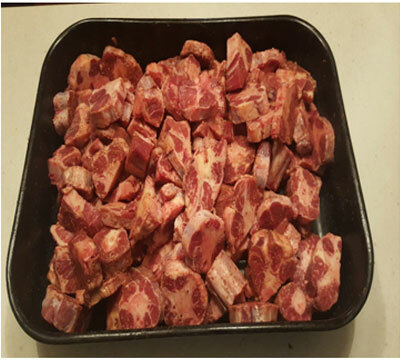 Liquid Gold Bone Broth is Mother Nature’s healing “soup-er food” – The basis of a quality soup is a quality stock – it’s as simple as that! 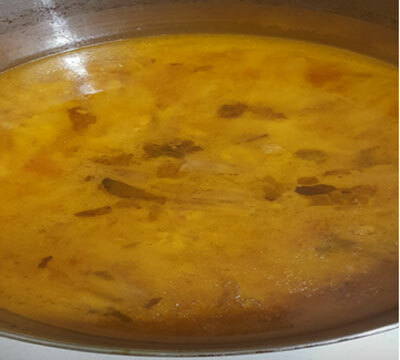 Since time immemorial, a good dish always began with hours of simmering vegetables and meat bones to create a rich broth. These days, however, a busy lifestyle has resulted in bypassing this step in favour of purchasing prepared liquid stocks/powdered stock cubes from the local supermarket. They can be found in liquid form, as a paste or as a powder. At AM1NAH’s Halal Food Farmacy we believe that most stock powders should be avoided as they are often heavily salted and include MSG. The ratio of powder to water can be difficult to master and some brands contain artificial flavours and colours. 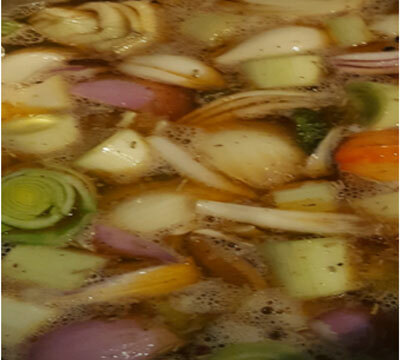 By far, the most rewarding and delicious stock/broth is prepared fresh and is handmade. It is for this reason that we offer COVENIENCE WITHOUT COMPROMISE. 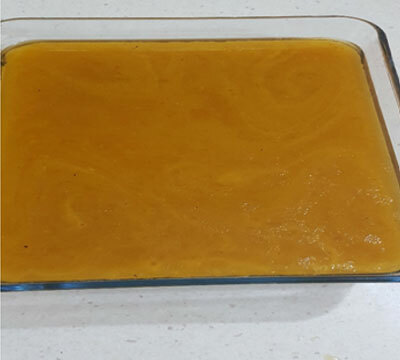 The gelatinfound in bone broth is a hydrophilic colloid. It attracts and holds liquids, including digestive juices, thereby supporting proper digestion. Courtesy of chondroitin sulphates, glucosamine and other compounds extracted from the boiled down cartilage. 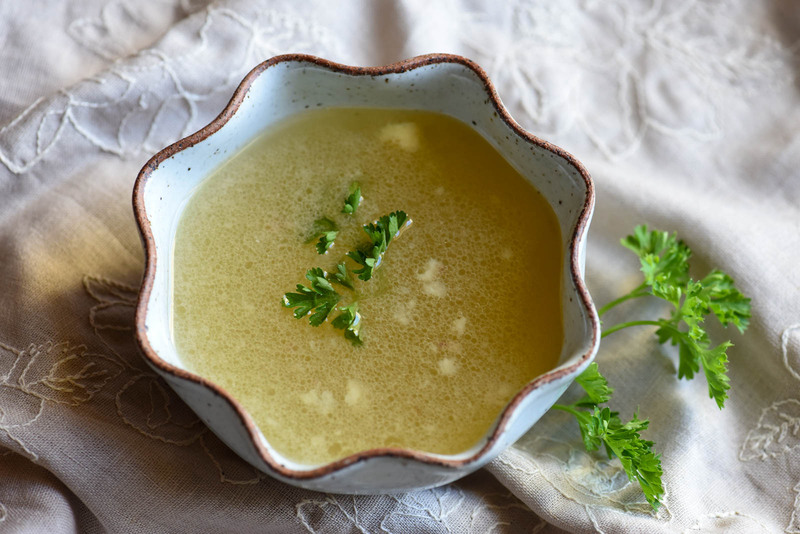 As mentioned above, bone broth contains high amounts of calcium, magnesium and other nutrients that play an important role in healthy bone formation. Studies published over a decade ago found that chicken soup indeed has medicinal qualities, significantly mitigating infection. Amino acids such as glycine, proline and arginine all have anti-inflammatory effects. Arginine, for example, has been found to be particularly beneficial for the treatment of sepsis (whole-body inflammation). Glycine also has calming effects which may help you sleep better. Thanks to the GELATIN in the broth!